Watford do not want to let AC Milan target Gerard Deulofeu leave in the last days of the winter window as they feel they do not have the time to find an adequate replacement. Deulofeu had a short loan stint at AC Milan in 2017 and has emerged as a target for the Serie A giants during the final week of the January transfer window. The Rossoneri are plotting to sign him on an initial loan deal with an option to buy and the player himself is prepared to return to the San Siro this week. But AC Milan have not found willing negotiators in Watford and, according to Italian daily Gazzetta dello Sport, the Hornets are not interested in letting the Spaniard leave in the coming days. Deulofeu has been a key player in the Watford team this season and the club are not keen to agree on a last-minute deal to let him go to Italy this week. Watford do not feel that they have the time to properly scout and find a replacement for Deulofeu in the final few days of the January transfer window. 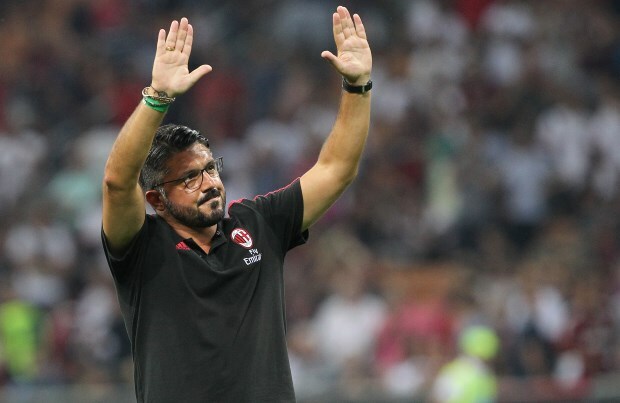 AC Milan have received the hint from Watford and are already looking at other options in the market.